They grew up worlds apart but have a genealogical connection. 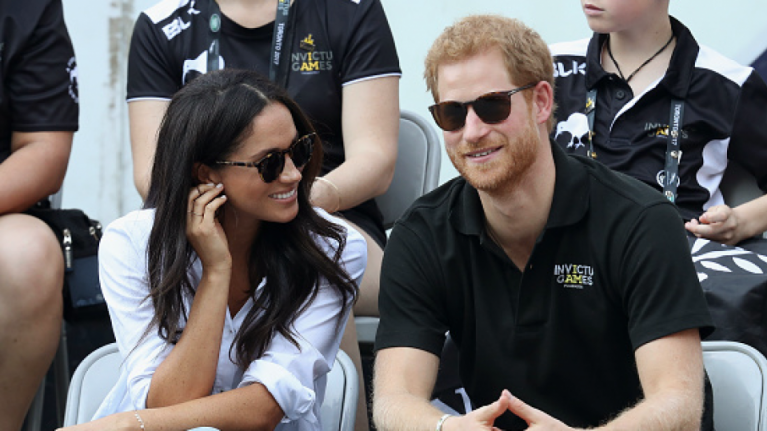 As speculation builds that Meghan Markle and Prince Harry will soon get engaged, someone's gone to the trouble of checking out their family trees. It turns out that the royal and his Californian-born other half are actually a little bit related. They're distant cousins, related through Meghan's father Thomas and Harry's great-granny, the Queen Mother, reports the Mail on Sunday. The families share a common ancestor, Ralph Bowes, a High Sheriff of County Durham in England in the 15th century. His granddaughter Bridget married John Hussey and their grandson Christopher Hussey moved to the US as a settler in 1632. 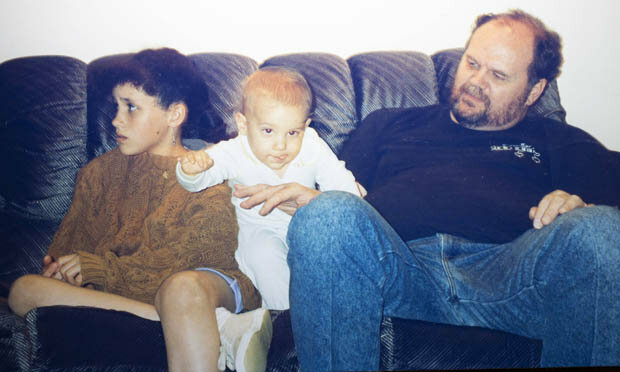 Meghan, her nephew Thomas and her father, also Thomas. He lived in what is now Massachusetts and was an ancestor of Meghan's dad. Ralph Bowes had another grandchild, George Bowes. He was a relative of Elizabeth Bowes Lyon who married George VI and went on to become the Queen Mother (mum to the current queen of England, Elizabeth II). Still with us? It's all slightly complicated, but their common ancestor makes Harry and Meghan 15th cousins - not too closely related, thankfully. Harry and Meghan have been seeing each other (at least publicly) for over a year. She dropped the biggest hint yet that she's moving to the UK to be with Harry by reportedly handing in her notice to the bosses at hit TV show Suits last month. 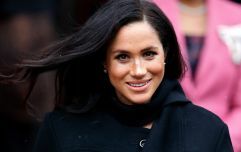 "Meghan knows she can’t really act at the same time as being a princess and is happy to make this career sacrifice," a source said.